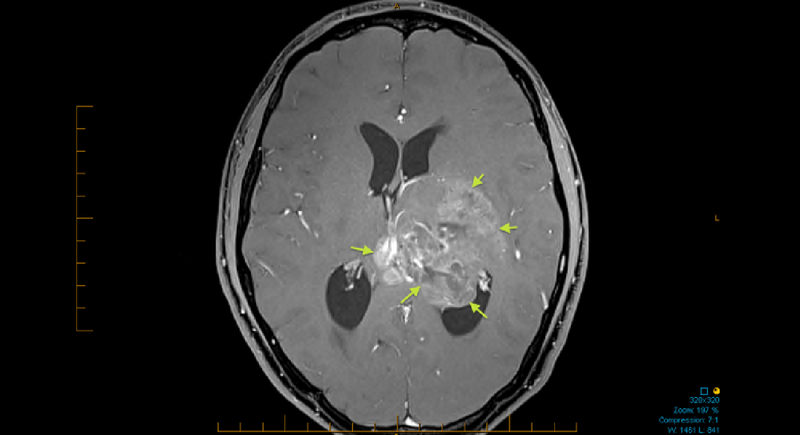 Connor’s brain tumour was an ependymoma. 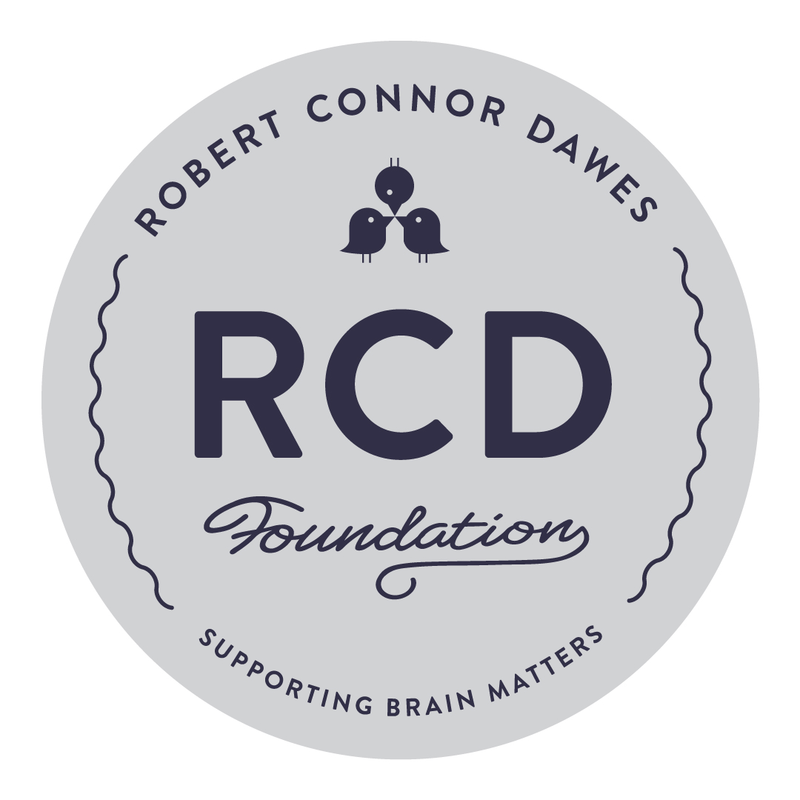 This is why the RCD Fund is supporting brain tumour matters and often specifically research areas that involve better understanding this rare type of primary brain or spinal cord tumour. Ependymomas can be found in children and adults. The role of chemotherapy has not been established but research groups like CERN are dedicated to finding an effective treatment. CERN’s website provides comprehensive overview about the tumours, brain anatomy and the startling statistics.